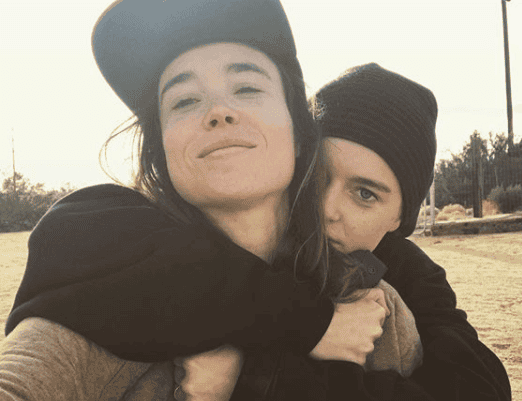 Ellen Page had a great way to kick off 2018 — the actress just surprised her fans by announcing that she got married! Ellen, 30, got married to her girlfriend, Emma Portner, a dancer at the Broadway Dance Center who has choreographed for Justin Bieber. According to People, Ellen and Emma went public with their romance six months ago when they were spotted kissing at a café in Los Angeles. 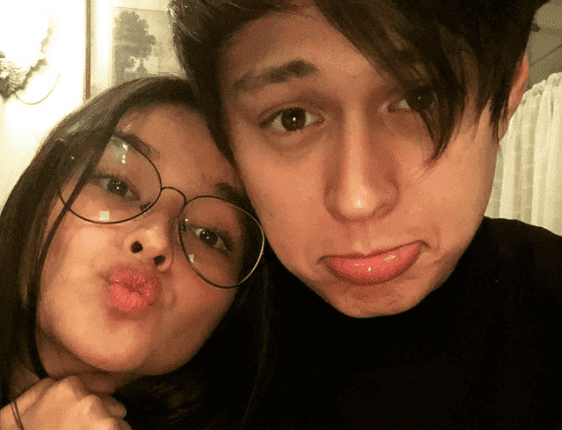 LOOK: Nico Bolzico Learns His Lesson After A Prank on Solenn Heusaff! Justin Bieber’s “Sorry” Dance Video Is AMAZING!! !